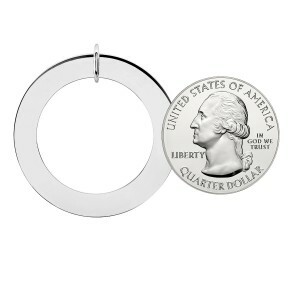 We are loopy for Loops! 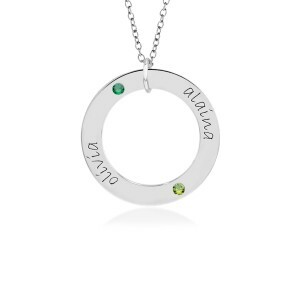 Birthstones give your loop a fresh pop of color! 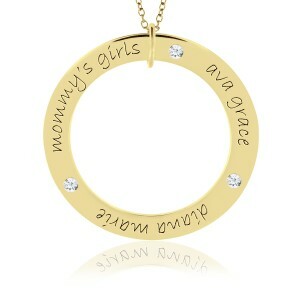 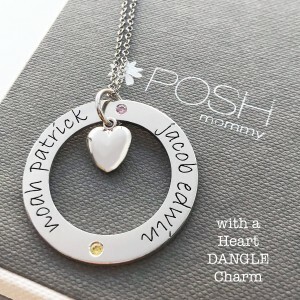 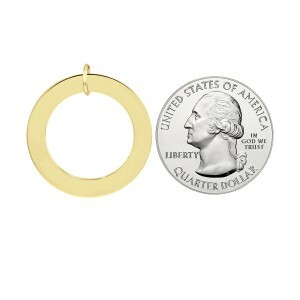 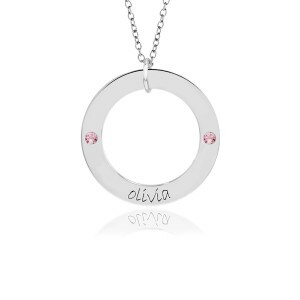 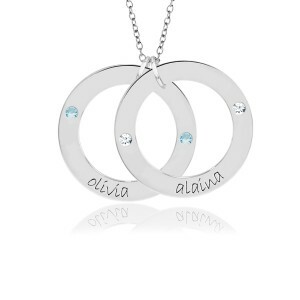 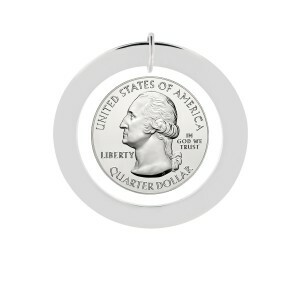 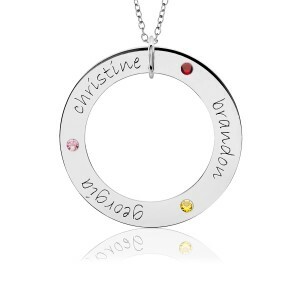 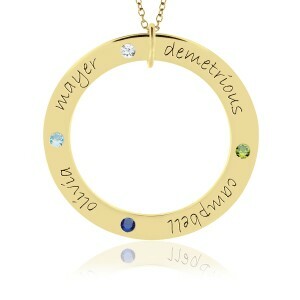 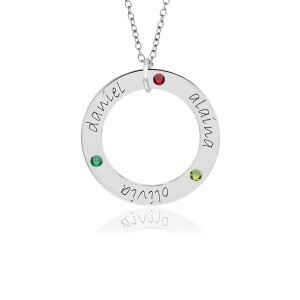 Available in many sizes and the ability to accommodate long or multiple names, we have a Birthstone Loop for everyone. 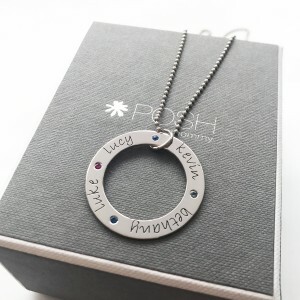 Start small with our Wee Loops or go big with our Loop Combos or add birthstones for extra color and sparkle! 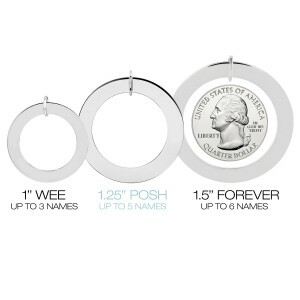 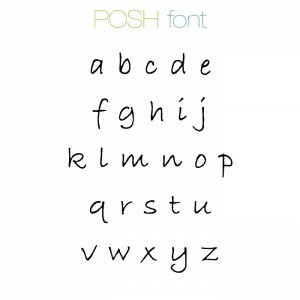 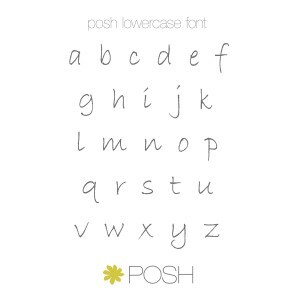 Make a glamorous statement with Loops!